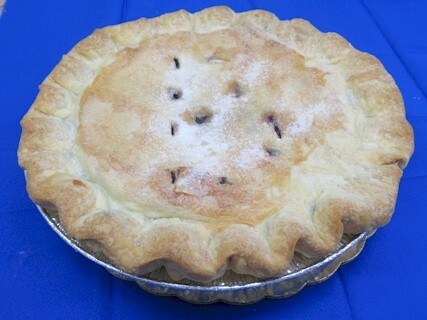 Fleckenstein's Bakery has the best pies, because we make the flaked crust by hand. 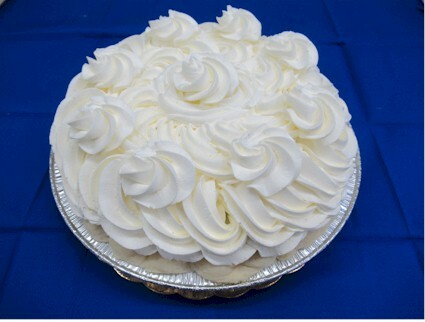 for the exceptional taste that results. 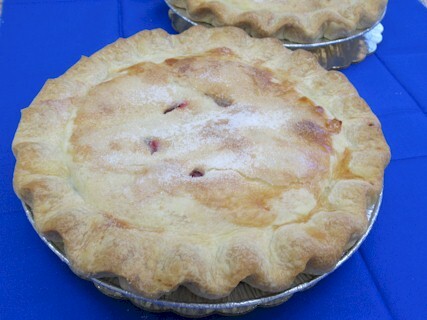 Try one of our pies and you'll be agreeing! 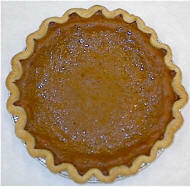 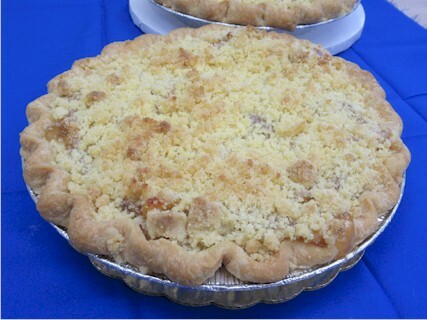 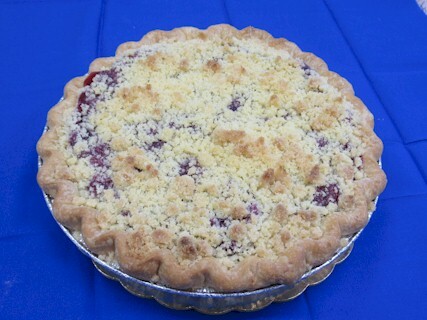 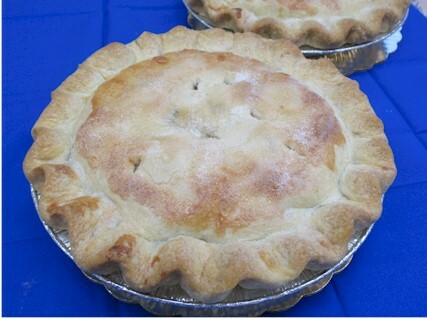 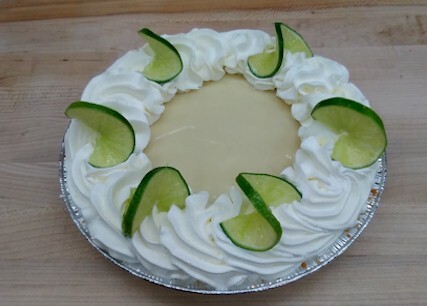 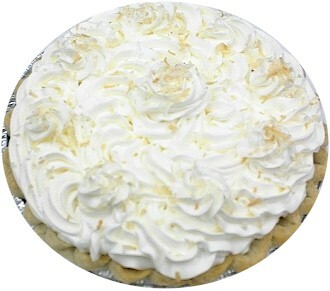 Our delicious 9" Cream and Specialty Pies are only $12.99 and serve up to 8. 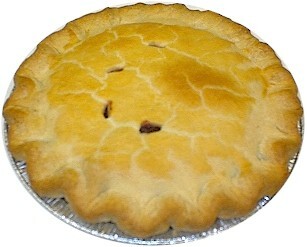 Our 9" Baked Pies are all only $10.99 and serve up to 8 people. 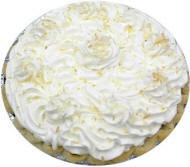 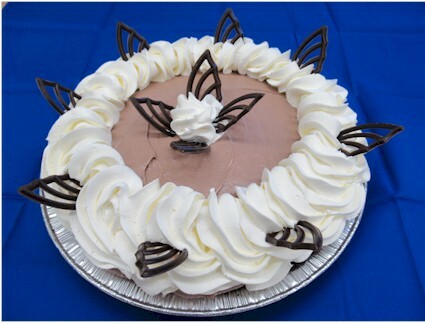 We also have Petite 6" Cream Pies that serve 1 or 2 and are only $6.99 each.